Ouya the bestseller Android based gaming console has gone for update again bumping up the version number to 1.0.346. 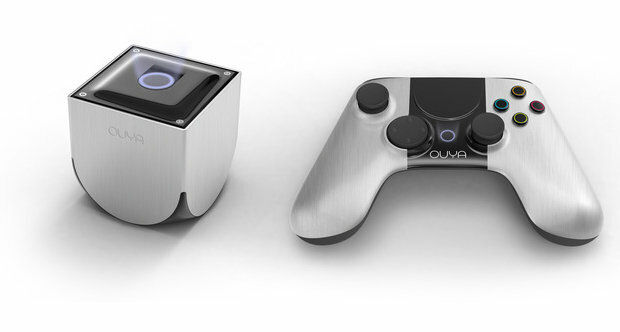 Remeber the Ouya was launched only weeks earlier and there are many bugs which are yet to be reported to the makers. 4. Description text no longer flows off screen. 9. Founders Icon for games now appears on the Game Details page. 10. Game downloads can now be cancelled! 17. Re-flowed in-game purchases to accommodate pre-paid cards. 18. Allows the user to fix purchase errors without leaving the game. 22. Changed layout of Network screen to match the new user experience. 29. Fixed simultaneous button presses not registering in some MP games. A long list from the makers but is a necessity considering it is a newly launched hardware.